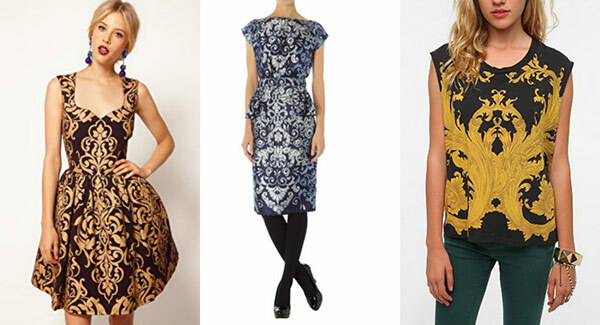 Would You Wear… Baroque Prints? Making outfits look lavish and expensive on a college budget can be a difficult task, but baroque-printed clothing may be a perfect way to bridge the gap. 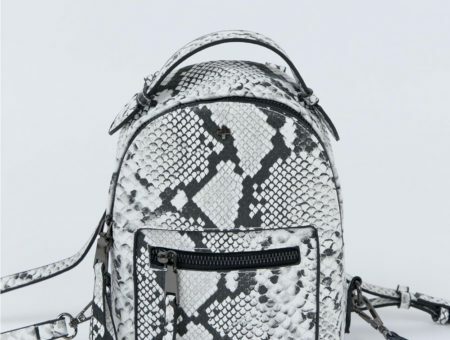 Dolce & Gabanna, Marni, and Etro have sent high-dollar Rococo-inspired damask prints down the runway, but there are plenty of affordable options available. When baroque-inspired patterns are worn on a dress, skirt, or top, they can add an extra level of interest to a plain outfit. We’re obsessed with the dress from ASOS for formals or fancy nights out, while the cute top from Urban Outfitters would be perfect to layer under a scarf and sweater for class. 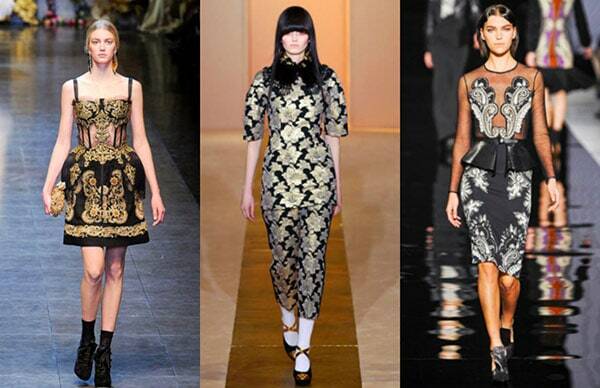 Would you wear baroque-inspired patterns? If so, how would you rock this trend? Do you like any of the styles shown above? Which piece is your favorite? Leave a comment below and let us know! 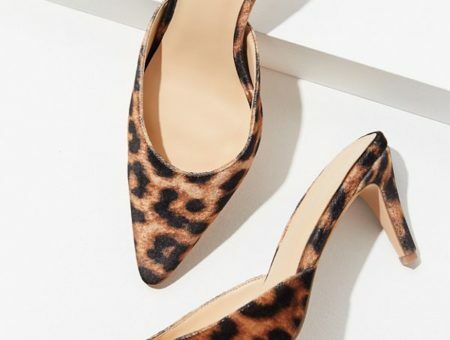 Tags : Dolce & Gabbana, Marni, Prints, Urban Outfitters, Would You Wear? Previous Would You Wear… a Woodgrain Print? Next Would You Wear… Vertically Striped Pants?